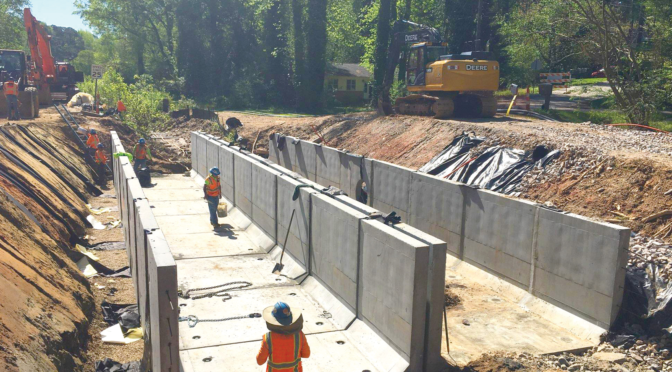 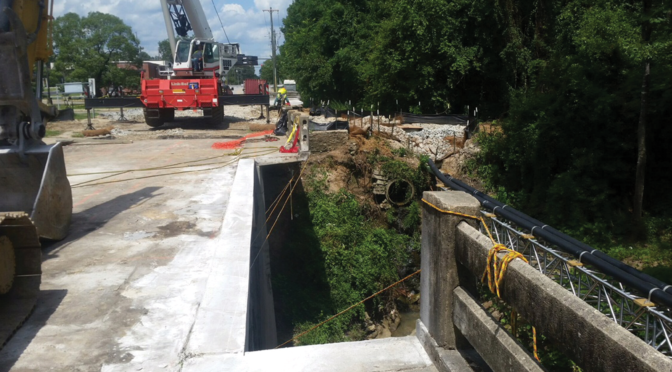 SEPI provided multi-disciplinary services on various stages of the LYNX Blue Line Extension project including surveying, site/civil, traffic engineering, roadway and multimodal design, and construction engineering and inspection. The LYNX Blue Line is the first light rail service in the Charlotte metro area. 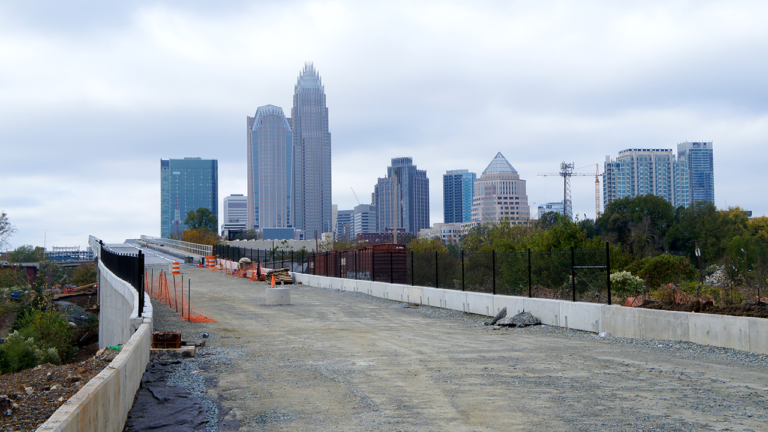 The 18.9-mile long track operates from I-485 at South Blvd to UNC Charlotte’s main campus. 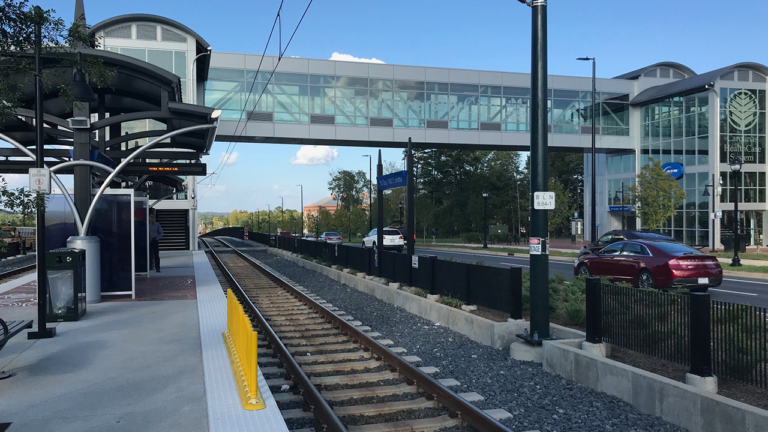 The LYNX Blue Line Extension project spans 9.3-miles from 7th Street Station in Uptown Charlotte through the NoDA (North Davidson) and University areas. 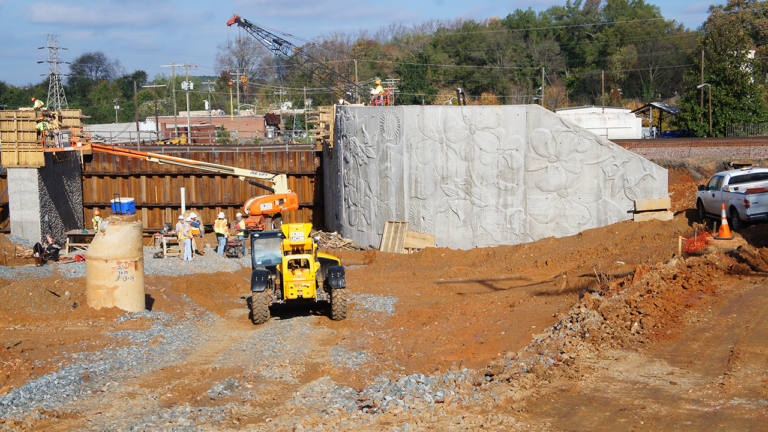 CEI services included construction materials testing, QA/QC oversight, and special inspections for the Blue Line Extension Northeast Corridor Light Rail, which includes 11 new light rail stations, approximately 20 at-grade street crossings, and 11 bridge structures over or under roads, railroads, and environmental features. 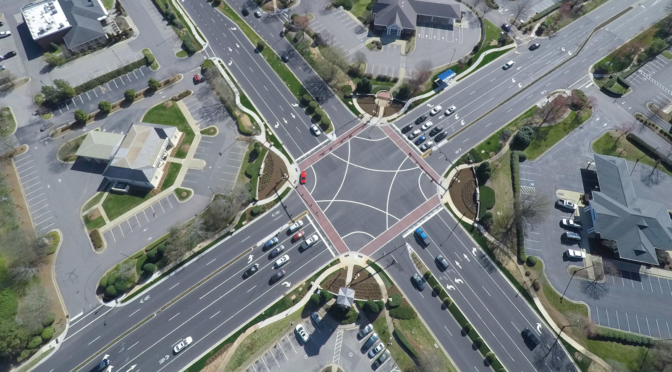 This heavy highway, complex, urban project required construction under extreme traffic congestion with significant utility conflicts, often adjacent to active railroad right-of-ways. 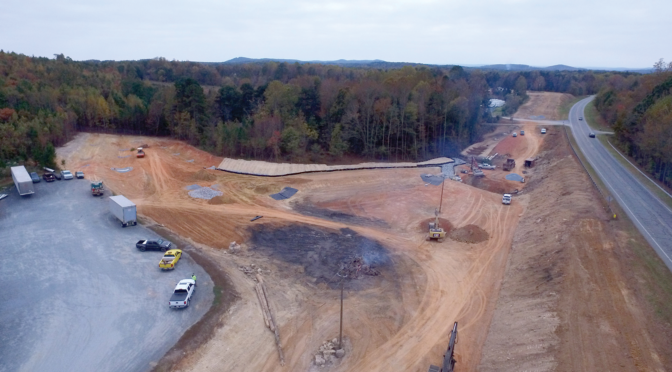 It included over 15 separately advertised and awarded contracts. 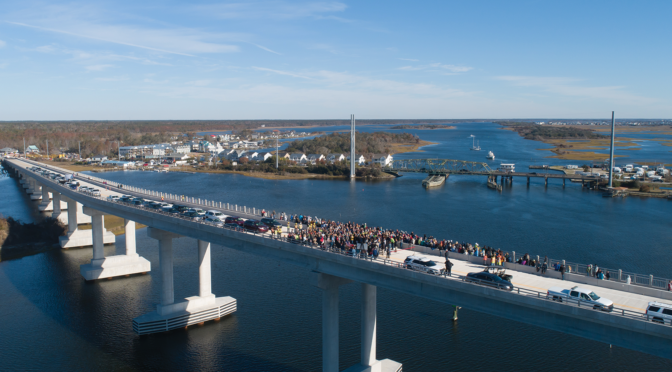 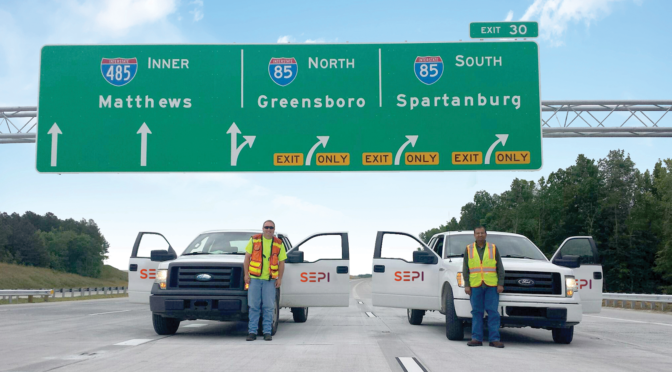 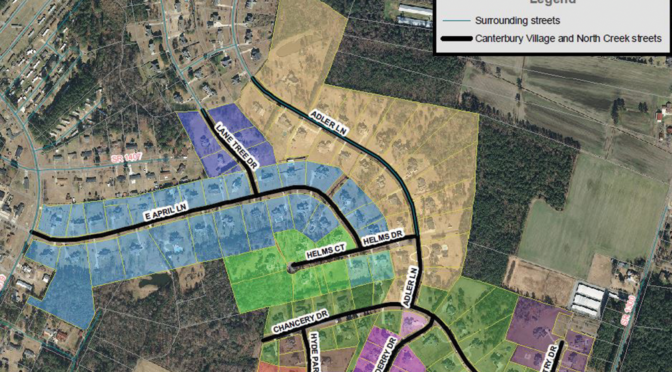 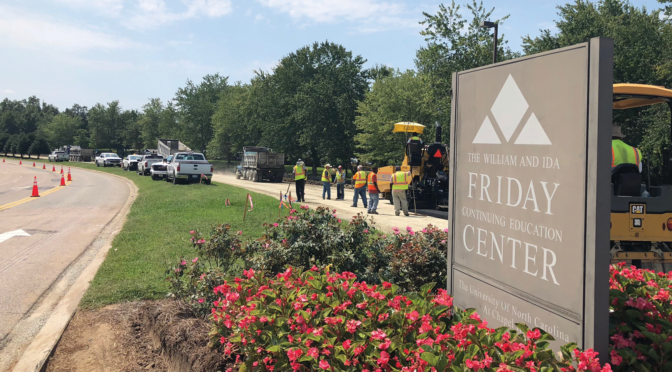 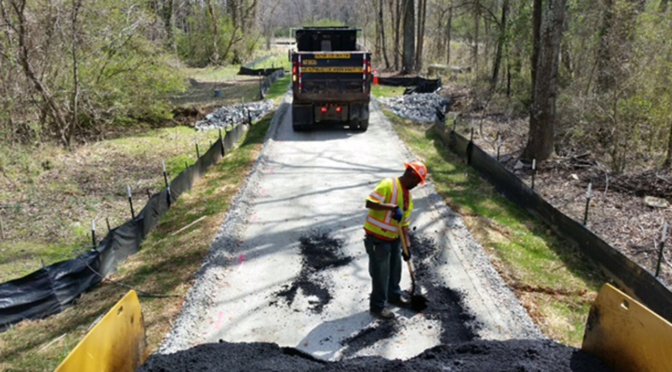 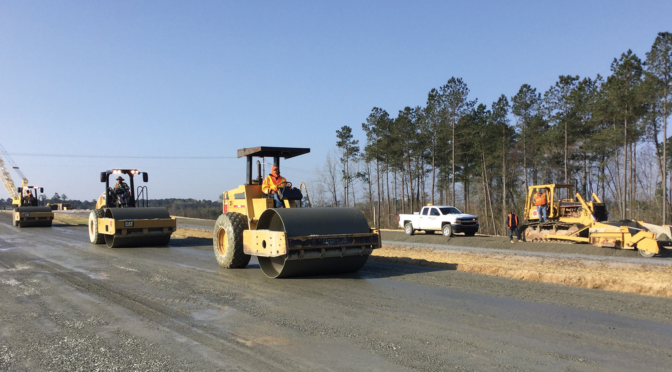 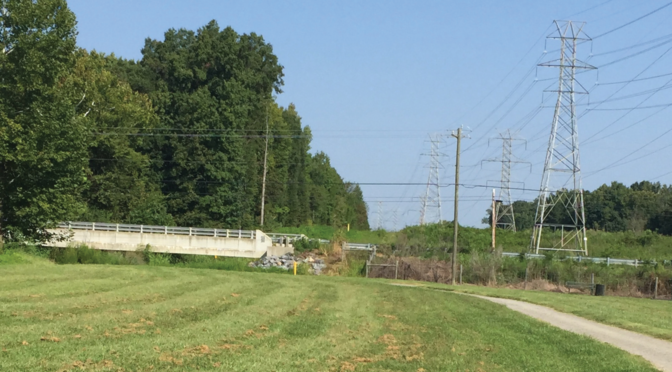 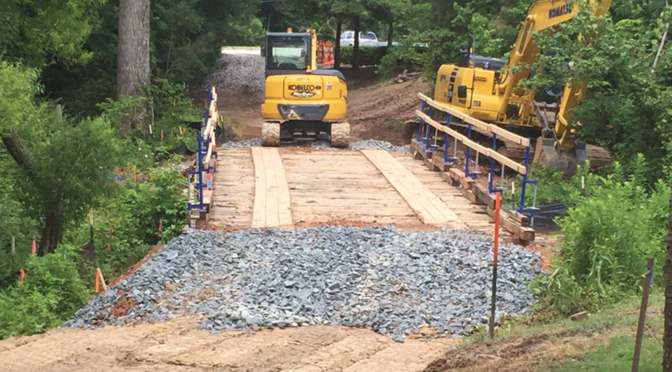 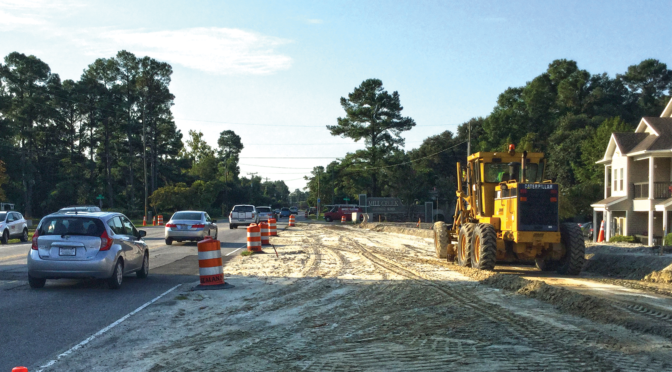 SEPI assisted in establishing the asphalt-testing laboratory and provided asphalt testing, concrete inspection, and density determination to meet NCDOT specifications. 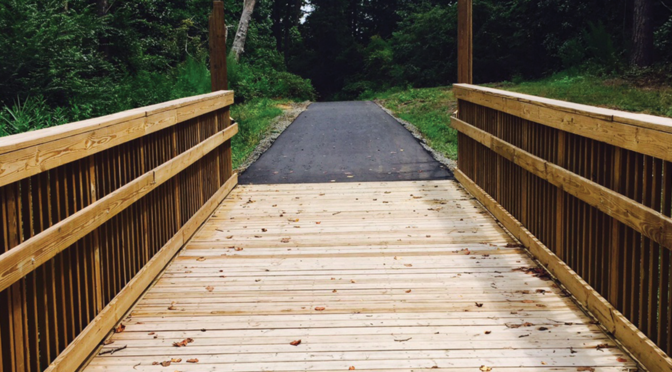 SEPI staff was responsible for inspecting pedestrian facilities linked to the corridor including sidewalks, multi-use trails, and bicycle lanes. 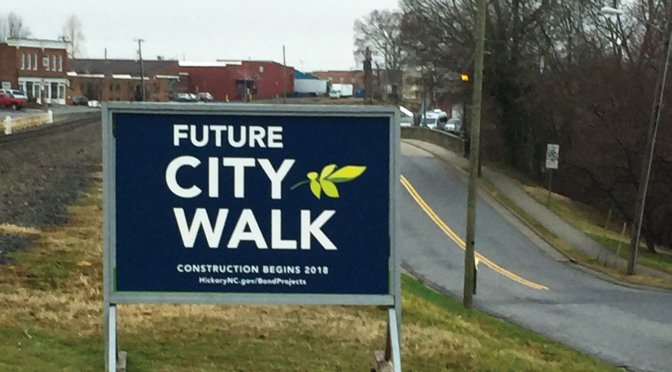 SEPI also monitored the review of project documentation against CATS, FTA, City of Charlotte, and NCDOT requirements to help ensure compliance.